MEC Sail Ltd is a private, professional yacht charter company that offers you the unforgettable experience of sailing modern performance yachts. We own and manage a fleet that are ideally suited for corporate, stag and hen, racing and skippered sailing charters. With 20 years in the business we will provide you with high quality service, that offers good value and pays attention to the details that make your event both successful and memorable. Based in Ocean Village Marina Southampton, the marina with its excellent facilities is a perfect location from which to begin your day or weekend charter in the Solent or further afield across to the Channel Islands and France. We have a wealth of experience in organising corporate sailing days, hospitality and team building days in the Solent. We have a fleet of Beneteau 40.7’s and First 40 yachts available for matched cruising and fun, racing regattas, as well as larger luxury yachts and motor yachts. Make full use of our expertise which includes regatta organisation, catering, hospitality and conference and hotel facilities. Celebrate in style! Experience a weekend of fun and excitement with one or more of our skippered yacht charter packages. We provide excellent rates, the opportunity for some fun racing and will provide everything you need including our expertise and advice to make sure you have the most memorable, fun-filled weekend. 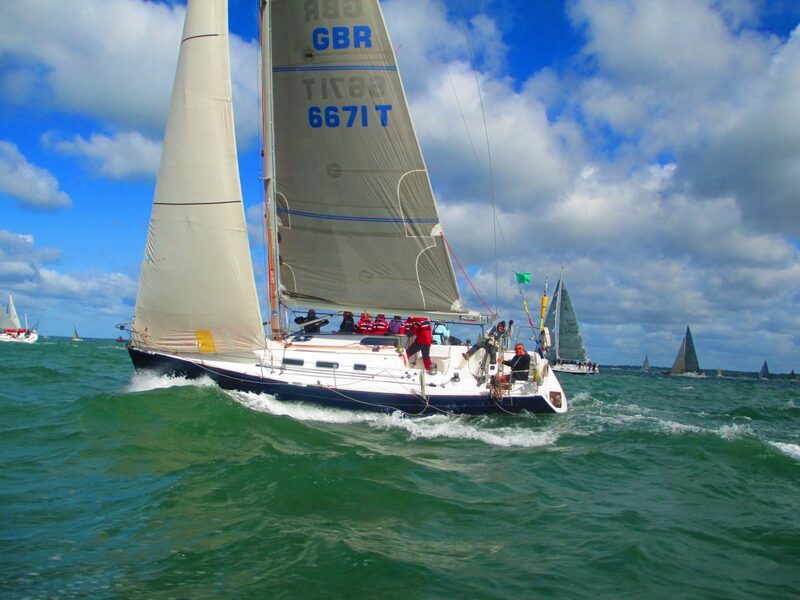 Our yachts are available for private bareboat and skippered charter and all the major racing events such as Round the Island Race and Cowes Week. We also have experience days for small group and individuals which are a great way to learn to sail or brush up on your skills.